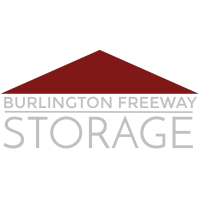 Call or Visit Burlington Freeway Storage for Winter Blow-Out Specials – FREE gift with tour, FREE Truck Rental and Lock with Move-in! All NEW heated and unheated spaces – many sizes and rates! Rent to enter our Valentine’s Basket Giveaway going on now! Call today (360) 757-0171 or go to BurlingtonFreewayStorage.com for more info.